All the way back to August, Cagayan de Oro’s fiesta month, the annual (and much-awaited) Miss Cagayan de Oro 2016 Coronation Night took place at the Limketkai Mall Atrium. If you happen to be there during this lively and extravagant affair, you would have witnessed all the beautiful candidates strutting on stage, donning wonderful dresses brought to you by Ororama Department Store. 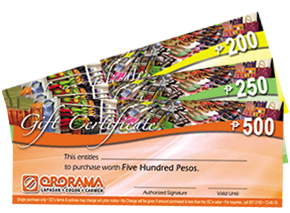 On that same night, Ororama as a brand held a major stake in the competition – a Miss Ororama would have to be chosen from the slate of brilliant and talented ladies gunning for the Miss Cagayan de Oro 2016 crown. And when all has been done and our wonderful ladies had given their all, it was a fateful and glorious event that she who held the Miss Ororama crown, also became Miss Cagayan de Oro 2016. Welcome – Sherlyn Legaspi Doloriel! 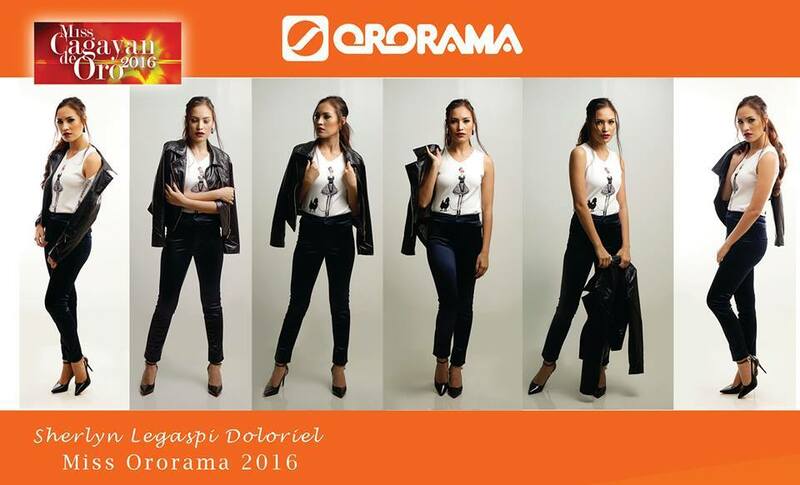 Check out the fantastic shots below, as Miss Cagayan de Oro 2016 / Miss Ororama 2016 Sherlyn Legaspi Doloriel brings the energy and excitement to vibrant, fashionable pieces from Ororama Department Store. Catch these pieces at our store today, and be as lovely as this queen!